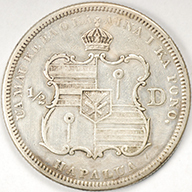 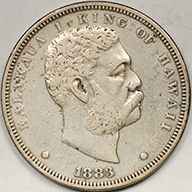 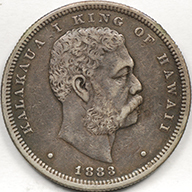 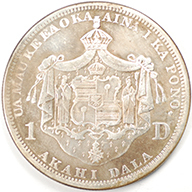 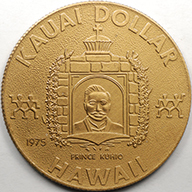 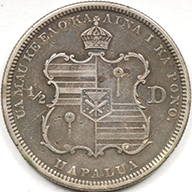 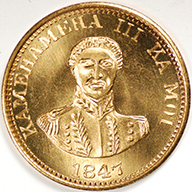 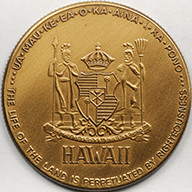 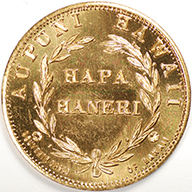 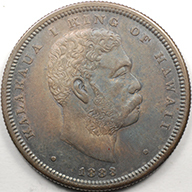 under the respective reigns of King Kamehameha III and King Kalakaua I. 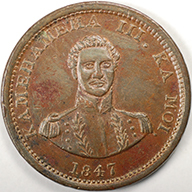 The Keneta, or Copper Cent, was struck in Attleboro, Massachusetts. 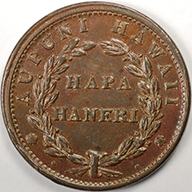 The silver coinage was struck at the San Francisco Mint. 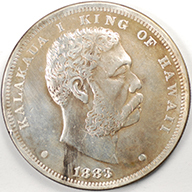 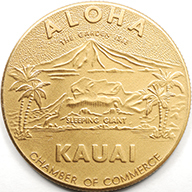 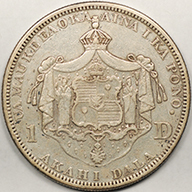 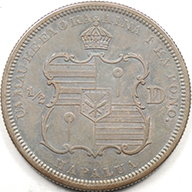 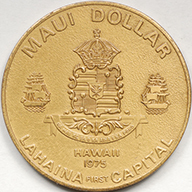 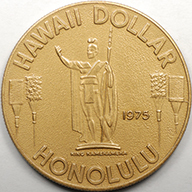 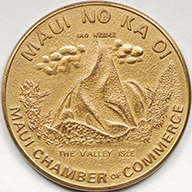 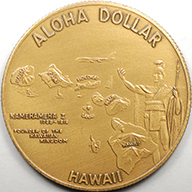 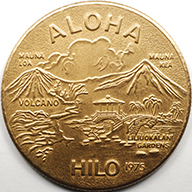 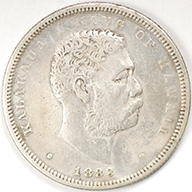 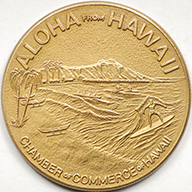 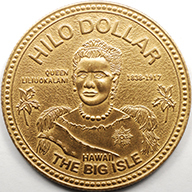 In lieu of coinage shortages, private tokens were issued.